Hello and welcome. 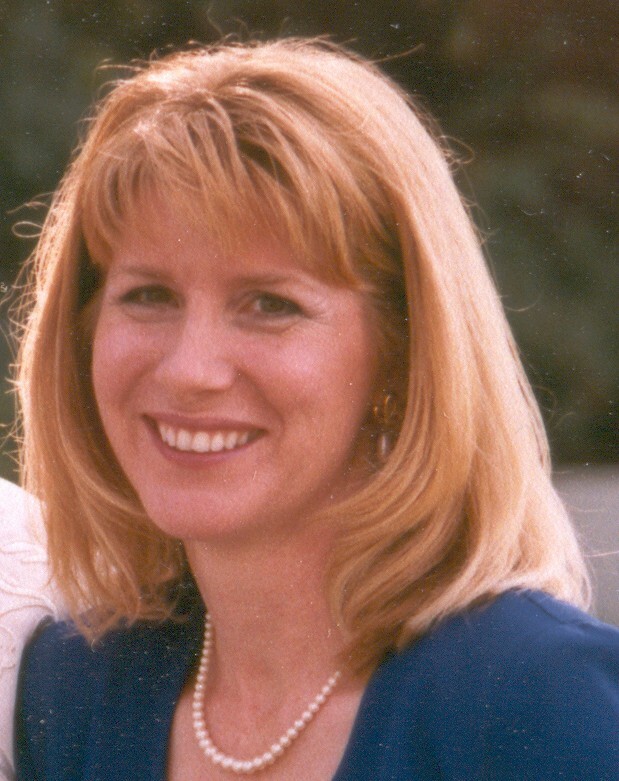 My name is Diane M. Vannier and this is the debut of my new business website, DiVabeadwork.com. After almost 20 years working in corporate America, I had the opportunity to take some time off. My hobby of beading jewelry quickly became a passion and I realized I had to do something with all of the jewelry piling up around me. After talking with a some very supportive friends, I decided to try starting my own business and DiVa Beadwork was born! 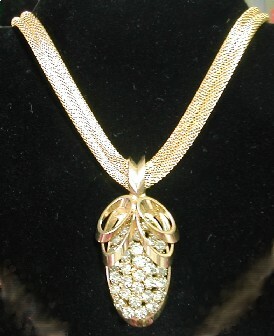 My primary focus is home jewelry parties and custom jewelry orders. For obvious reasons my jewelry parties are limited to the San Francisco bay area. 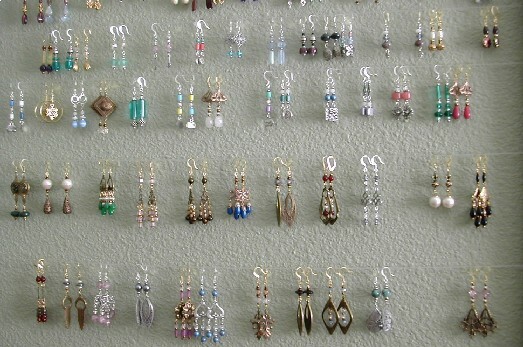 I hope to be ready to take email requests for custom jewelry in the near future, so please check back. Many thanks to Lorraine, Michael, Margie, and the many others who have given me unlimited support getting this business going. Here are just a few photos of some of my work. I also make matching necklace and earring sets. 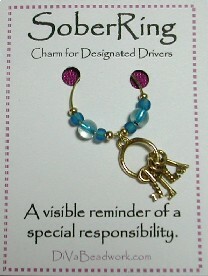 My beverage charm sets include a special "Sobering" for your designated driver guest. 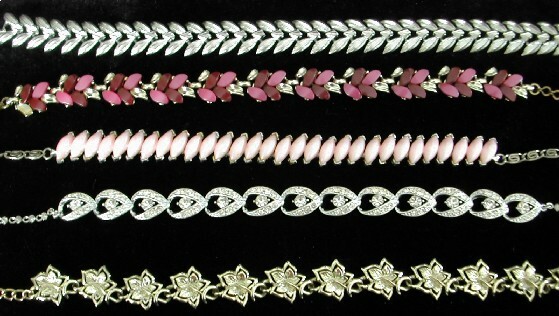 I also have a wonderful selection of timeless vintage jewelry.